Links to each piece in the JCPenney Capsule for Fall are below – Be sure to scroll down to find the ones you are interested in. Here are some more close up pictures of the outfits. The number of each piece of the outfit is included underneath each. 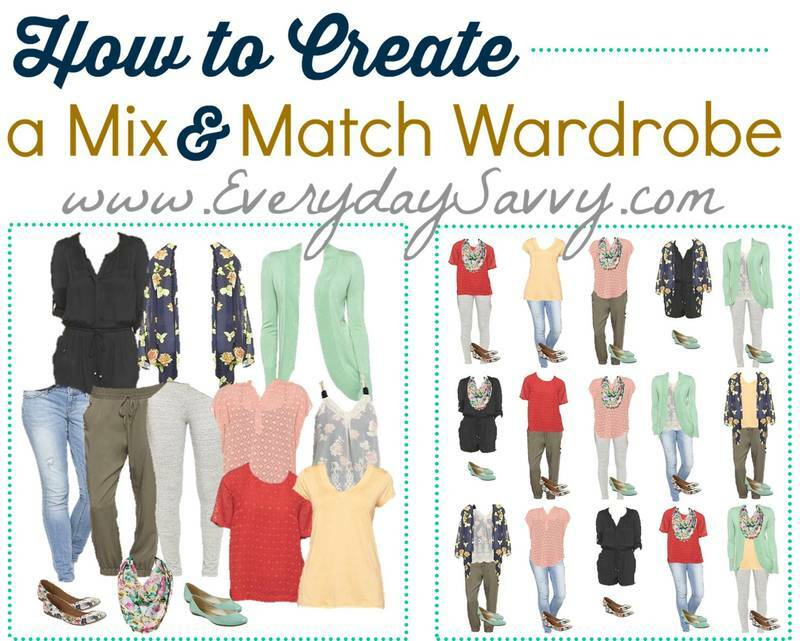 Don’t forget to sign up for our emails so you are notified of the next mix and match outfit board plus get a free guide on how to make your own capsule wardrobe. Be sure to let us know which other stores you would like to see featured. Want more mix and match fall fashion ideas? Be sure to check out our other fashion posts. If you are looking for more outfit ideas. This is last year’s capsule. Most items are no longer available but it is still great for inspiration. If you are looking for more outfit ideas. This is previous year’s capsule. Most items are no longer available but it is still great for inspiration. If you are looking for more outfit ideas. This is a previous year’s capsule. Most items are no longer available but it is still great for inspiration. Love JCP! I think most of my wardrobe is from them! LOVE! LOVE! I literally just ordered about everything here – I absolutely adore the fact that I was able to get almost all items (with exception of the shoes, skinny jeans ,scarves and one pant – which I have already) for $150. Doable for a full set of outfits! Thank you! That is wonderful! Plus now you have a bunch of the basics that can mix and match with the other capsule wardrobes we put out. Sometimes you can just buy 3 or 4 new things and have 15 more outfits!! I love the idea of creating a capsule made up of items all from the same store. Especially JCP, they are so affordable. I have to pick up that oatmeal sweater tunic. Love all these looks! Thanks for sharing!